Exeter really is one of the best places to live in Britain. We are proud of our city and this part of Devon; here are a few reasons why. 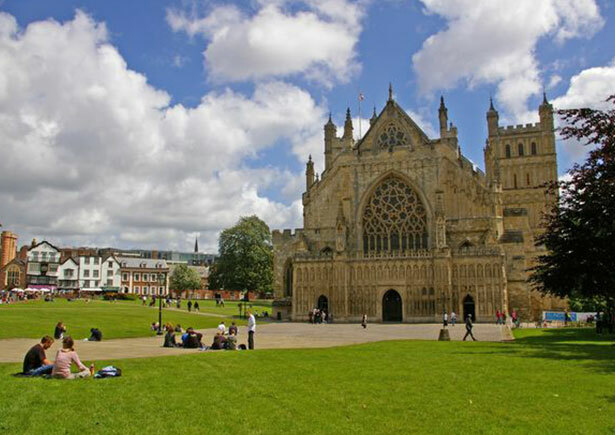 Exeter is Devon’s capital city and main commercial and cultural centre. Often described as the ‘city in the country’, it is a relatively compact city with a population of approximately 124,000 and it is surrounded by countryside within a ten minute drive. With a rich history which can be traced back to the Roman occupation, the city expanded in the 12th century after the consecration of St Peter’s Cathedral in 1133 and again after the building of the country’s oldest ship canal. The cathedral is the architectural ‘gem’ of the city which survived the 1942 air raids which flattened surrounding streets during the Second World War. It boasts the longest vaulted ceiling in the country. The Cathedral Green forms the heart of the city and is home to specialist shops, diverse dining experiences and some impressive architecture. The striking Princesshay Shopping Centre and refurbished Guildhall centre, are prime shopping destinations for the county and the city has a vibrant cafe and arts culture, award winning museum and numerous restaurants with diverse international cuisines. Exeter has become more cosmopolitan in recent years and this has been enhanced by the growth of its internationally renowned University. Large organisations such as the Met Office, have been attracted to the area and the city is seen as an economic powerhouse for the region helped by excellent transport links to London (two and a half hours by rail), easy access to the M5 and an expanding international airport. Local railway stations link surrounding towns and villages and there is an excellent bus network. Exeter Chiefs Rugby Club and the 2016 rugby world cup, have helped raise the profile of the city and numerous sporting and leisure pursuits are provided with easy access to the coast, including the World Heritage Jurassic Coast, and countryside including Dartmoor. Our city attracts a wide demographic of people looking to move into or stay in the area, ranging from young people looking to rent, to the retired looking to buy. Cooksleys are pleased to be able to offer a diverse range of properties to buy and properties to rent, from our busy Exeter city centre office. Mark has been in the industry for over 30 years, 20 of these have been with Cooksleys for which he has been the owner/director since 2002. 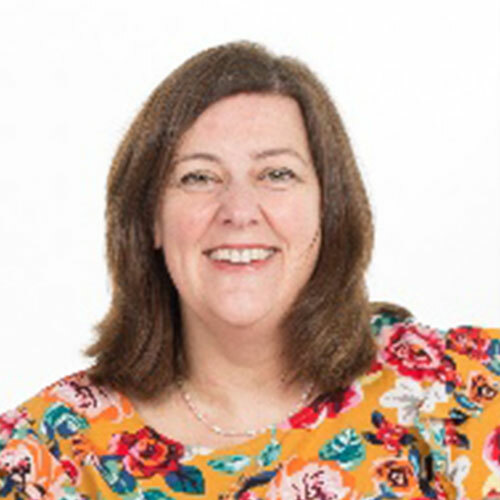 Kym has been in the lettings industry for over 15 years within the last 20 years, during this time she also spent 5 years living in Spain. Since returning to Exeter she still loves to travel and often has fabulous trips away planned. Kym is the main point of contact for all lettings related enquiries both for landlords and tenants. 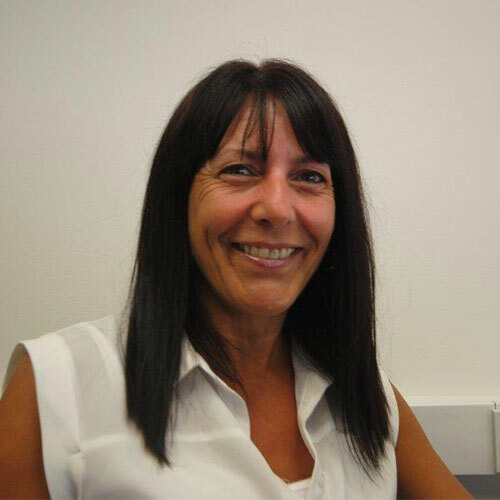 Nicola deals with all of the day to day management of over 200 properties. We aim to keep all administration and checks within the office to avoid unnecessary delays which can be found from outsourcing. 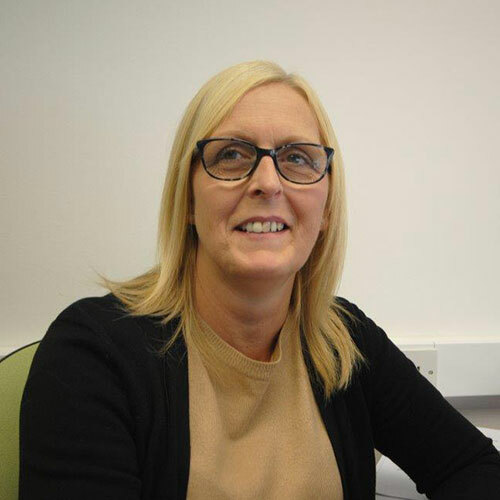 Lorraine is our Inventory Clerk and is responsible for recording all renewal contracts, inventory checklists and arranging for any essential maintenance or cosmetic decorating works prior to any new tenants moving in. 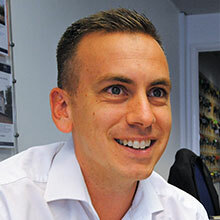 Alex is a Qualified Energy Performance Surveyor and has previously worked in the Help to Buy sector so has a broad knowledge of the property industry. 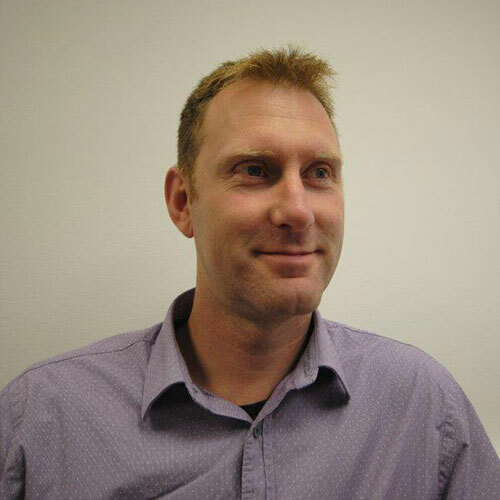 Duncan has over 15 years of experience in property sales and lives in the Pennsylvania area of Exeter along with his wife and 4 children. 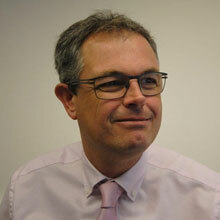 Duncan is a keen sports fan and supports Tottenham Hotspur & Exeter City Football Clubs. He is a qualified level 1 football coach and will be embarking on level 2 soon, he is involved with the coaching of Stoke Hill youth teams. 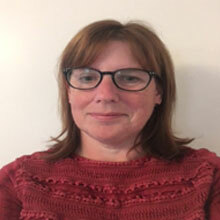 Sam has a history of working in sales and has previously worked as a negotiator for 2 local agencies, she has a wealth of local knowledge having grown up in the area and lived in Broadclyst for a number of years. Sam is an avid Chiefs supporter and attends as many home games as possible.